The IBM SurePOS 500 point of sale model, 4840-562 provides a sleek, premium multimedia design and combines an integrated touch screen with the processing power and flexibility to support full-function point of sale or combined POS/back-office applications. These systems, ideal for multimedia applications provide an ultra-bright active matrix display providing the widest viewing angle and a PCMCIA expansion slot. The PCMCIA slot enables the use of wireless terminals where it is difficult to string cable. The SurePOS 562 is ideal for operation in bright sunlight such as outdoor food service retailers under an awning, for example on cruise ships, outdoor cafes, and window-facing point of sale systems inside the store. An array of optional features allow you to customize the solution. 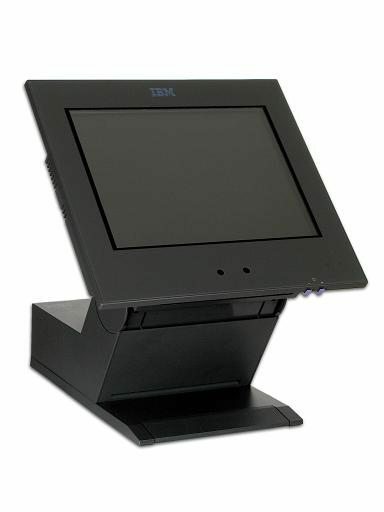 The IBM SurePOS 562 Touch Terminal has a 12.1-inch active color display, 1.2 GHz processor, 64 MB memory, 20Gb Hard Drive, Dual Bulb LCD, PCMCIA, and Multimedia. 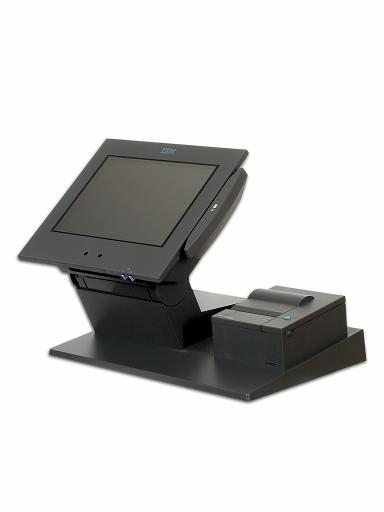 What are the differences between the IBM Kiosk and the SurePOS 500? Click Here to learn more.